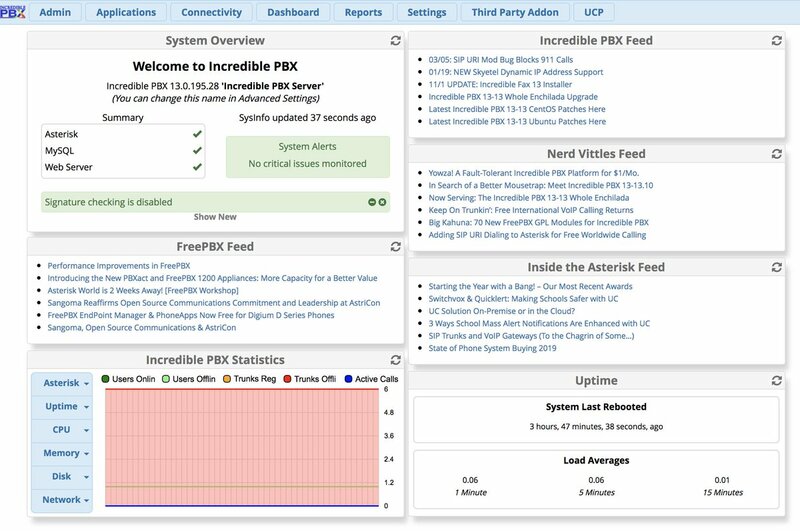 Today we are pleased to introduce the 2019 update for Incredible PBX® and the Raspberry Pi® featuring 70+ new FreePBX® GPL modules and a native Skyetel SIP trunking platform with a $50 service credit if you sign up before the end of March. In addition to dozens of under-the-covers tweaks, there also are new backup and restore utilities which should ease the pain of backups and future migrations. In fact, today’s build was created using those tools because the image now is perilously close to filling up a 4GB microSD card. Crossing that threshold would mean future images would literally double in size. As always, for diehard users of legacy features, we’ve retained the terrific feature set we all know and love. 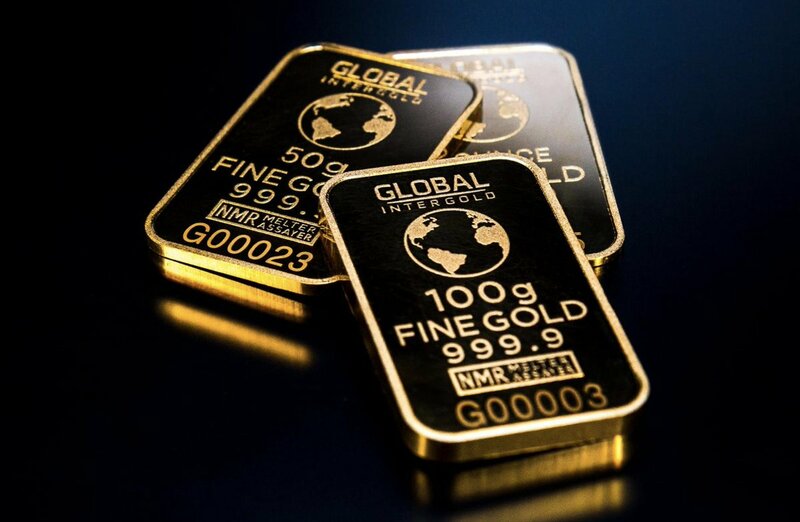 In addition to becoming a Nerd Vittles Platinum Provider, we have chosen Skyetel as our recommended SIP provider for several reasons that will be important to you. 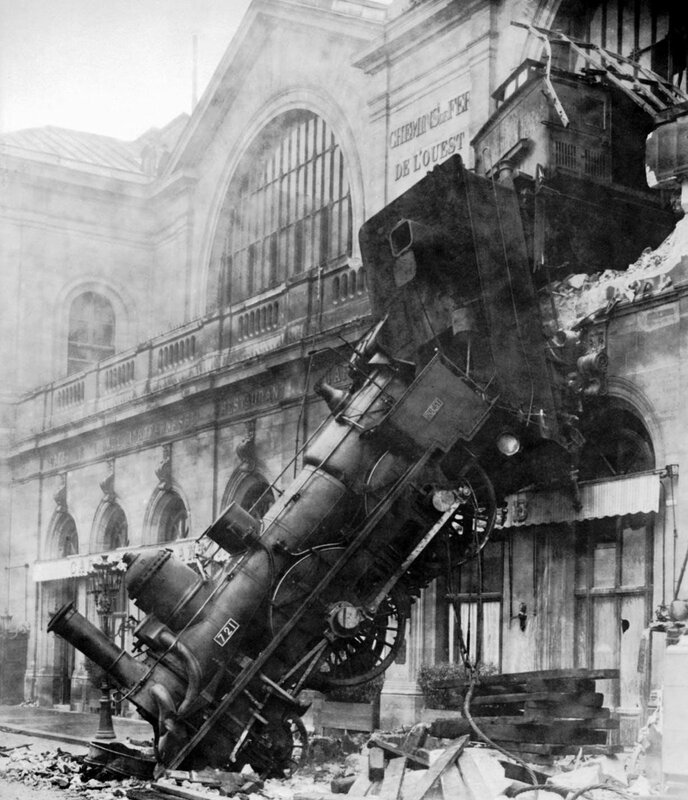 First, their triple-redundant platform has no equal. Not only have they never had an outage affecting customers, but they also are unlikely to ever have such an outage because their servers are scattered across the entire country (and soon the entire world). Let’s put it this way. If Skyetel’s servers all fail, you’ll have a lot more to worry about than restoring your VoIP service. A second reason we chose the Skyetel platform was introduced by us just last week. You now can bring up a fault-tolerant HA server platform using the Skyetel backbone and a cloud-based redundant server for about $1 a month. For Nerd Vittles readers, you can snag up to a $250 usage credit with Skyetel’s new BOGO deposit match. Read our Skyetel article and sign up soon to claim your BOGO service credit. 10-Layer Network Security Model. Most phone calls cost money. Unlike many of the other "free" VoIP solutions, our most important criteria for VoIP is rock-solid security. If your free server ends up costing you thousands of dollars in phone bills due to fraud, guess what? It wasn’t free at all. Once you plug into a network, there’s a bullseye painted on your checkbook. No single network security system can protect you against zero-day vulnerabilities that no one has ever seen. Deploying multiple layers of security is not only smart, it’s essential with today’s Internet topology. It works much like the Bundle of Sticks from Aesop’s Fables. The more sticks there are in your bundle, the more difficult it is to break them apart. If a vulnerability suddenly appears in the Linux kernel, or in Asterisk, or in Apache, or in your favorite web GUI, you can continue to sleep well knowing that other layers of security have your back. No one else in the telecommunications industry has anything close. Ours is all open source GPL code so we would encourage everyone to get on board and do your part to make the Internet a safer place! Here’s everything to know about installation and setup. "Automatic" means just watch. Steps #1 and #2 are self-explanatory. For the remaining steps, we’ll further document the procedures in the sections below. If your WiFi network does not require a password, then insert the four line below and save the file: Ctrl-X, Y, then Enter. Now restart your server: reboot. When the reboot finishes, you now should have network connectivity. If your WiFi network requires a password, scroll down to the SSID entry and replace YourSSID with the actual SSID of your WiFi network. Make sure you preserve the entry with the quotes as shown. Next, replace YourSSIDpassword with the SSID password of your WiFi network. Save the file: Ctrl-X, Y, then Enter. Now restart your server: reboot. When the reboot finishes, you now should have network connectivity. Once the reboot process finishes, you should see an entry on about the middle line displayed on your monitor which reads: "My IP address is…". Write down the IP address shown. You’ll need it in a minute. Skip the next section since you are using a WiFi connection. If you don’t see an IP address assigned to your server, then correct the network deficiency (invalid WiFi credentials, DHCP not working, Internet down), and reboot until you see an IP address assigned to your server. DO NOT PROCEED WITHOUT AN ASSIGNED IP ADDRESS. Incredible PBX requires Internet connectivity to complete its automated install. After connecting your server to your local network with a network cable, insert the Incredible PBX microSD card into your Raspberry Pi 3B+ and apply power to the hardware. When the bootup procedure finishes, you should see an entry on about the middle line displayed on your monitor which reads: "My IP address is…". Write down the IP address shown. You’ll need it in the next step. If you don’t see an IP address assigned to your server, then correct the network deficiency (cable not connected, DHCP not working, Internet down), and reboot until you see an IP address assigned to your server. DO NOT PROCEED WITHOUT AN ASSIGNED IP ADDRESS. The remainder of the install procedure should be completed from a desktop PC using SSH or Putty. This will assure that your desktop PC is whitelisted in the Incredible PBX firewall. Using the console to complete the install is NOT recommended as your desktop PC will not be whitelisted in the firewall. This may result in your not being able to log in to your server. Once you have network connectivity, log in to your server as root from a desktop PC using the default password: password. Accept the license agreement by pressing ENTER. You then will be redirected to raspi-config. This is the utility used to expand your Incredible PBX image to use your entire microSD card. If you fail to complete this step, your microSD card will be restricted to 4GB which already is 95% full. In the raspi-config utility, choose item 7 (Advanced Options). All of the defaults should be satisfactory with the exception of the first item: Expand Filesystem. Choose this option and activate the resizing directive. Review the other items and then exit and reboot your server. Once your server reboots and you log back in as root, you will be prompted to change all of your passwords. Write them down and put your cheat sheet in a safe place. It’s your only way back into your server without starting over. Finally, if your PBX is sitting behind a NAT-based router, you’ll need to redirect incoming UDP 5060 traffic to the private IP address of your PBX. While this isn’t technically necessary to complete calls with registered trunk providers, there are others such as Skyetel that don’t use SIP registrations where failure to redirect UDP 5060 would cause inbound calls to fail. 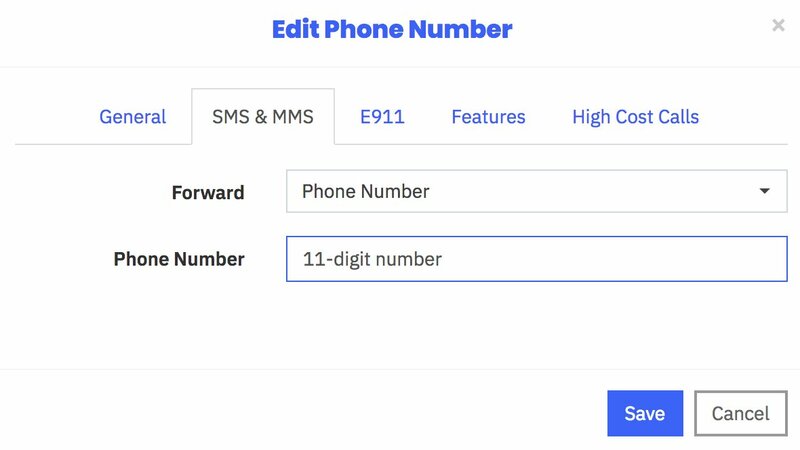 Then, use a browser to open the Incredible PBX GUI as admin and navigate to Settings -> Asterisk SIP Settings and scroll down to the Audio Codecs section of the template. Place a check mark beside the opus codec option. Then click Submit and Apply Settings. On the Raspberry Pi platform, all of the Skyetel trunks are preconfigured. All you need to do is sign up for Skyetel service in March to take advantage of the $50 Nerd Vittles special offer. First, complete the Prequalification Form here. You then will be provided a link to the Skyetel site to complete your registration. Once you have registered on the Skyetel site and your account has been activated, open a support ticket and request a $50 credit for your account by referencing the Nerd Vittles special offer. Greed will get you nowhere. Credit is limited to one per person/company/address/location. You can also take advantage of a 10% discount on your current service. Just open another ticket and attach a copy of your last month’s bill. See footnote 2 for the fine print.2 If you have high call volume requirements, document these in your Prequalification Form, and we will be in touch. CAUTION: If you wish to use an external USB-powered drive with your Raspberry Pi to get better performance and enhanced reliability, then you’ll want to stick with the Raspberry Pi B for the time being because the B+ does not yet support booting from an external drive that lacks an independent power source. See this thread for details. 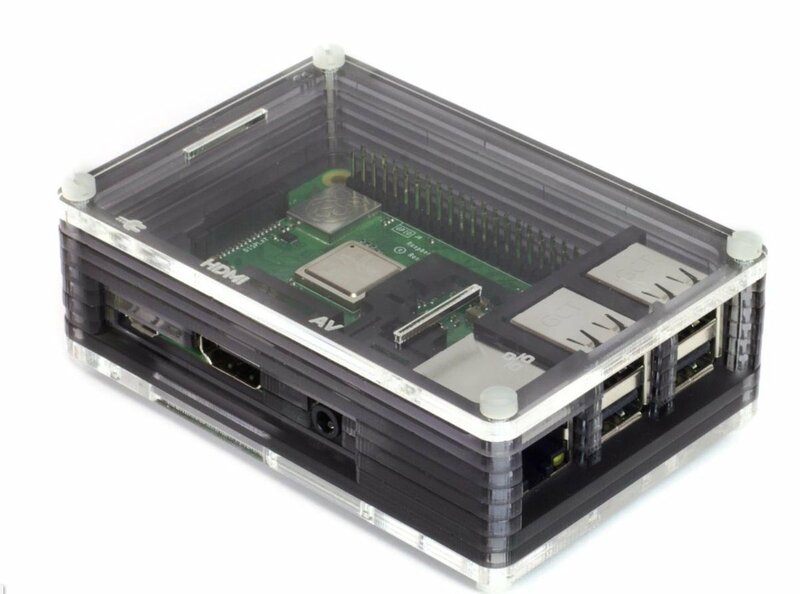 With older versions of the Raspberry Pi, you may wish to consider an external USB drive to supplement your Incredible PBX for Raspberry Pi setup. If this is a production system on which you depend for important calls, we would highly recommend it. Begin by formatting the USB drive as a DOS FAT32 drive. Then install the Incredible PBX image on the USB drive using the same procedure outlined above for your microSD card. Be sure you choose the correct drive! Now boot your Raspberry Pi with the USB drive plugged in. Login as root and issue the command: mount /dev/sda2 /mnt. Using nano, edit /mnt/etc/fstab. Change /dev/mmcblk0p2 to /dev/sda2 and save the file. Edit /boot/cmdline.txt and change /dev/mmcblk0p2 to /dev/sda2. Then add the following to the end of the line: rootdelay=5. Save the file and reboot your server leaving the microSD card in place. As configured, your server will now boot to the external USB drive, but the usable space on the drive will be the original 4GB partition. To expand it, do the following carefully. Log back into your server as root. Issue the command: fdisk -cu /dev/sda. List the partitions on your external drive by typing p. Write down the starting sector number for the sda2 partition. For example, on a 1 terabyte drive, it will be something like 131072. Now delete the sda2 partition by typing d and then choosing 2. Create a new primary partition by typing n then p then 2. When prompted for the starting sector, enter the number you wrote down for the sda2 partition above. Press ENTER. When prompted for the ending sector, just press ENTER to accept the default. Now type w to write your changes to the drive. Reboot. Log back into your server as root and issue the following command to expand the primary partition to use the entire disk: resize2fs /dev/sda2. Verify the new size of your drive: pbxstatus. 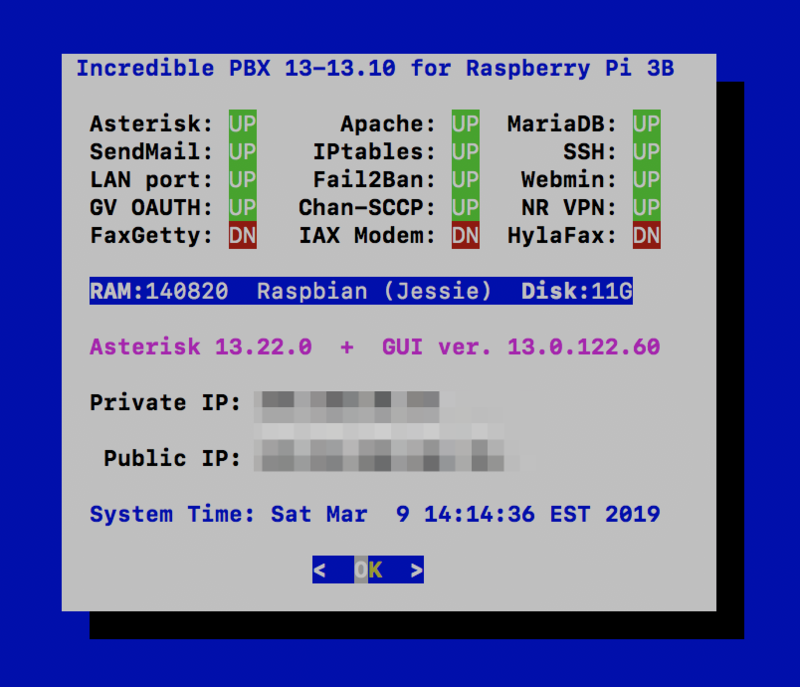 The last step is to add the following command to /etc/rc.local to send you an email with your PBX's IP addresses whenever the RasPi is rebooted. Insert the following one-line command just above the exit 0 line at the end of the file. Replace yourname@yourdomain.com with an email address to which you always have access. Some of you may have noticed that WebMin is missing in this new release. For newcomers, WebMin is the Swiss Army Knife of Linux. You can do almost anything to Linux from the convenience of a browser. Unfortunately, in the PBX environment, WebMin is a two-edged sword. You can also permanently ruin your PBX in a matter of seconds if you don't know what you're doing because WebMin hides most of its magic under the covers so you really can't decipher what's been changed. Our best advice to those wanting to use WebMin is to use it as a tool to look (but don't touch) the Linux setup. The other major dilemma for us was that the current Incredible PBX build comes perilously close to filling a 4GB microSD card. And moving to an 8GB card to build a PBX would have doubled the size of the download image. Once you have installed Incredible PBX on a larger microSD card and expanded the filesystem to fill the new card, the commands below will get WebMin installed. Once installed, you can access WebMin with a browser pointed to https://ip-address:9001 using the same root credentials used to login with SSH. You may find it convenient to have your calls transferred when you're away from your desk. The RasPi can do it automatically if you have a smartphone and a RasPi 3B+ with built-in bluetooth support. 2. Turn on Bluetooth and enable discovery on your smartphone. When you're home, your cellphone obviously must be within range of your Raspberry Pi and you need a working outbound trunk for outbound 10-digit calls for this to work while away. Pay particular attention to the firewall instructions which display at the end of the TFTP install procedure. Complete documentation for OSS Endpoint Manager is available here. Helpful tips on implementation can be found in this PIAF Forum thread. The Million Dollar Question, of course, is whether you can put Humpty back together again by installing a fresh Incredible PBX 13-13.10 Raspbian image to a new microSD card, going through the basic initialization steps 1-7 on your Raspberry Pi, and then copying the backup image from the VirtualBox desktop machine back over to the new Raspbian PBX and restoring it. And the answer is A-B-S-O-L-U-T-E-L-Y. In fact, you can even make changes in the VirtualBox GUI, create a fresh backup, and then restore that image to your Raspberry Pi. Keep in mind our original caveat that, if you add components, packages, or applications to your primary server, those same additions need to be made to the secondary platform since they will not get picked up as part of the backup. Try it for yourself. And sleep well. Will this work for the Beaglebone Black? Can this also be installed on a Raspberry Pi 2? What is it using, Wazo or FreePBX? I love your site! It is such a goldmine! I am a programmer and I always wanted to try getting my hand dirty with VOIP, especially on the PI. Thank you so much for all those great info, images and the hard work! I have a beginner question. I made some research but didn’t find anything satisfying. How do I connect and make call from outside my place? I understand that PortKnock allows only my Public IP and my local network to access the PBX. I am using a SIP application called Softphone from Acrobits, and inside my private network, it works great! But from outside, no luck. It only works when I am on my VPN. I believe that this is the expected behavior for security, but is there a solution for users on their mobile with no VPN? Hi there. the script that runs on this is missing sudo prefixes throughout the second half and fails miserably. Just thought I’d let you know. Thanks for the GREAT work – you and your team. I’ve been with you since the AAH days. Is it possible to make it support either/both gvoauth and no oauth in the same release. I always have problems getting oauth to work but no oauth seems to work the first time? I have a RPi-2 working with no auth and do not want to mess up the GV side of things. I don’t seem to get opus working. It says it is installed, but I can’t figure out how to enable it. Could you please elaborate? Is it possible to install this on an existing Pi image? I’d prefer to download scripts (I found reference an older version: incrediblepbx11guiPi.tar.gz ) as opposed to imaging an SD card. I have a few minor apps running I would like to keep in the background. I love running my home Asterisk pbx on pi but having serious troubles with data corruption, database errors, and so forth which leads me to rebuild it every few months. Any recommendations before i migrate away from pi? Great stuff on this site! I was just wondering what is the difference between this version of Incredible PBX and Incredible PBX for XiVO? Wondering whether Incredible PBX will work with a $5 Raspberry Pi Zero W? Wonder no more. Setup instructions using WiFi available here. Just wondering if you ever stress tested the P3 with external drive configuration. I am wondering if you have any guesstamates as to how many simultaneous calls it will handle. I am itching to use this at that festival we discussed. I am running PIAF-Green-3.6.5-64 on VBox. GVoice XMPP is working so far (by July 2018). May be it is because I use it not so intensive – 5 – 10 calls per week. What do you think about it? Does it make sense to move to the new way? I installed about a month ago Incredible PBX on RPi 3b+ and it works like a charm. I had some issues with a few scripts, but finally, I fixed all of them. Comparing to my previous installation RasPBX and RPi1, this installation is a rocket and adding a new GV support, it’s a game changer. I have only one problem with incoming faxes. I installed AvantFax and FAX sending works perfectly. But when I try to receive fax using "Fax recipient" and selecting a user (user has enabled FAX and configured email address), all received faxes are emailed to the email address configured on the Modem level in AvantFax instead of emails configured on users level. I do not know if it’s only on my RPi or this function works like that, but I want to email faxes depends on a selected extension. Do you know how to solve it? Do these instructions work for the Raspberry Pi 3 Model B and NOT the B+? If so, will attempt to get this project started over the weekend. The supplied config for Callcentric will register, but after a few minutes will cease to accept incoming calls. Following the config instructions on Callcentric.com fixes the problem. You may wish to make a note of this in the supplied config. Thank you for all the work you do on this project! Facing the same Callcentric issues. Can you share the steps to get the Callcentric fixed? If I do not have a static IP address do I need to setup DDNS and make any modifications to system files? I am using Vitelity as my trunk supplier. In fact, I am running this from the Pi-Model-B hardware, the very old model B, not the pi-3. Since I don’t have many calls per day, the whole thing is working fine for me. Just a FYI. Is everything still cool to use the OBi200 to access a GV trunk with this new setup? If so, is the procedure still the same?